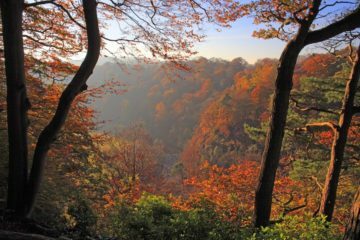 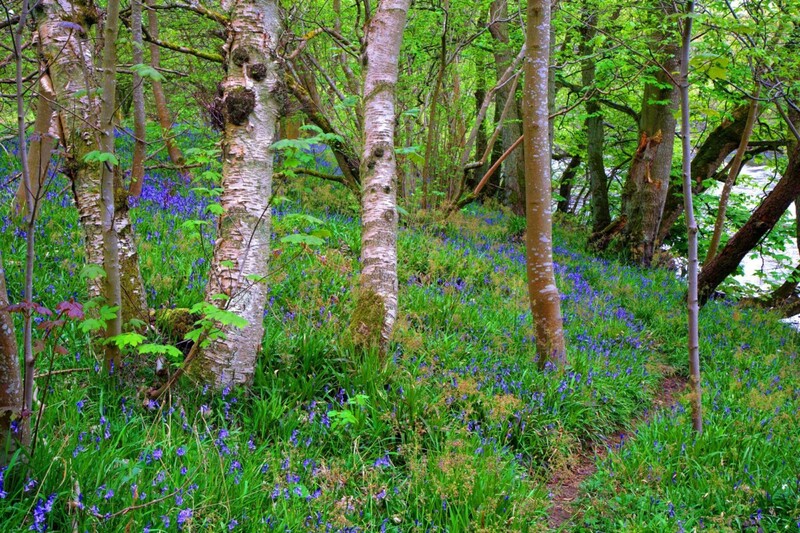 On the fringes of the Northumberland National Park and the banks of the River North Tyne just north of Wark is a wonderful display of bluebells during Spring. 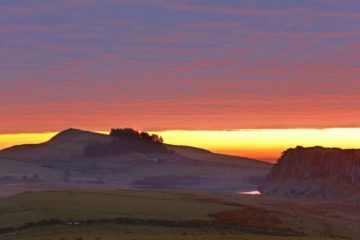 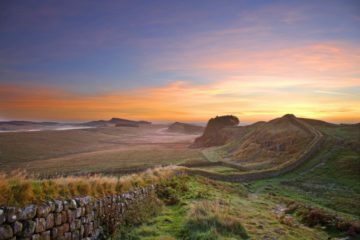 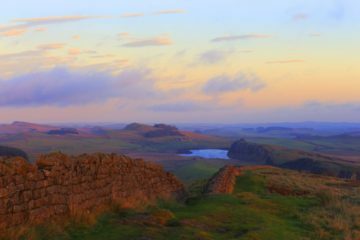 An atmospheric autumn evening on Hadrian's Wall on Whinshield Crags in Northumberland. 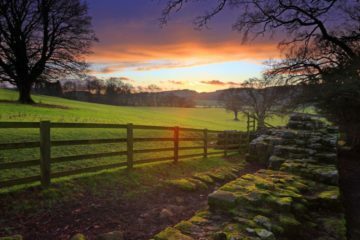 The late sun bathed the scene in red light. 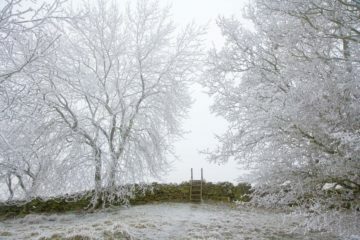 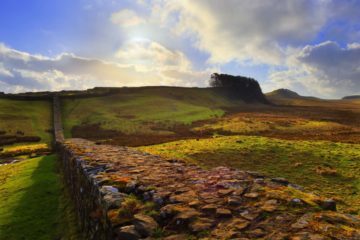 A winter afternoon on Hadrian's Wall at Knag Burn Gateway in Northumberland. 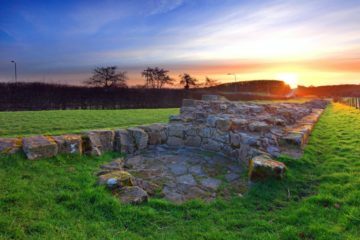 This was the only control point on Hadrian's Wall not incorporated into a Fort or Milecastle. 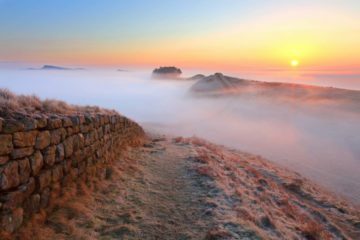 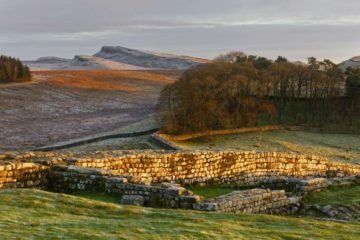 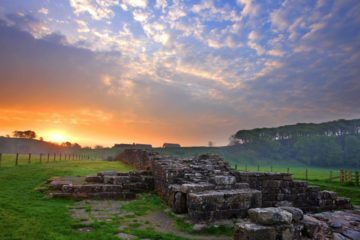 The north wall of Housesteads Roman Fort in Northumberland becomes part of Hadrian's Wall. 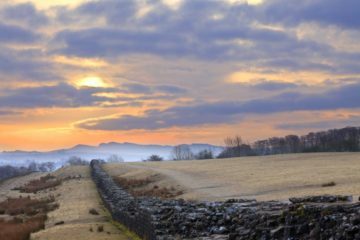 On this crisp, bright spring morning the course of the Roman Wall can be clearly seen over Sewingshields Crags.